In the last week or so I’ve travelled about 3000 kilometres from Brisbane north to Agnes Waters and then back again and down to Adelaide in the south of Australia. Both trips have been for festivals. 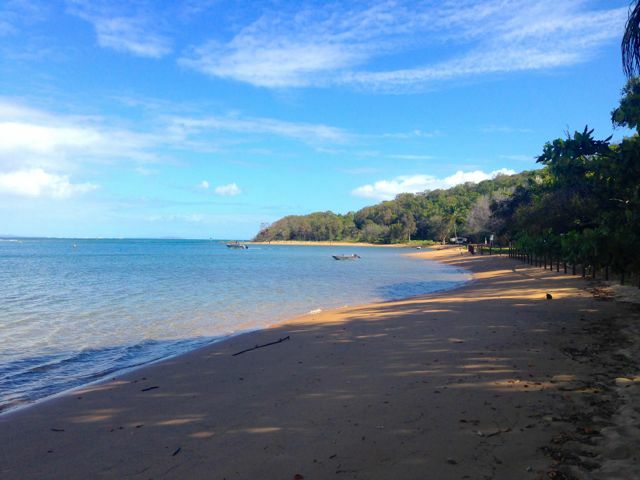 The first, Agnes Waters Blues and Roots Festival, is a great little festival that packs a punch. I love performing there with my cigar box guitars. The crowd really gets into it. 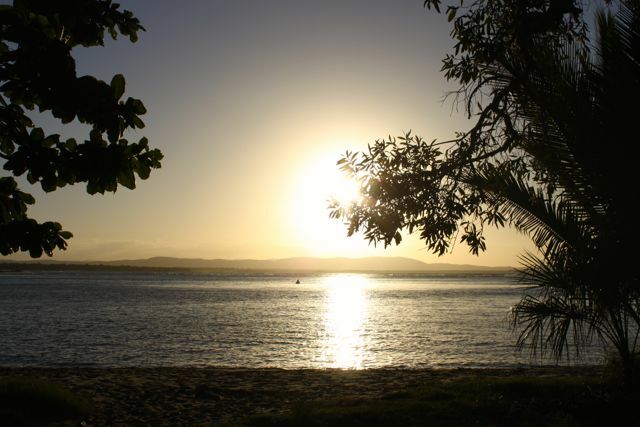 Plus, watching the sun set from the east coast of Australia is a real treat. 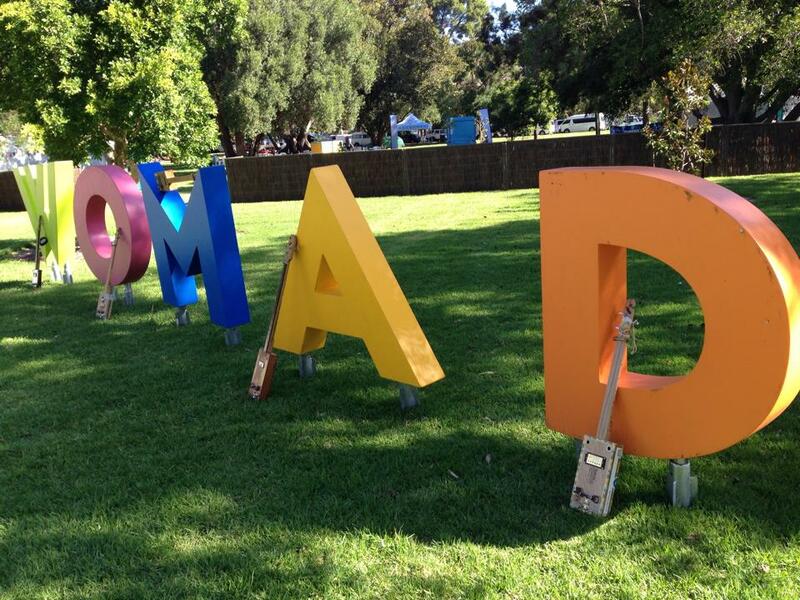 I’m now down in Adelaide for a festival I’ve never been to before – WOMADELAIDE. It kicked off last night and I have to say, that it’s shaping up to be one of the best festivals I’ve ever attended – amazing acts, great stalls, awesome people. I’ll be here at my stall until Monday night so come down if you are in the area and have a go at the cigar box guitar. I promise that it’s fun and addictive! 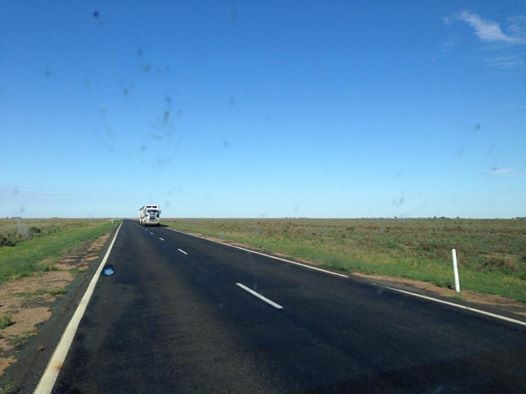 It’s a great lot of nothing when you’re driving across Australia. Beautiful nothing. From Adelaide, I travel to my old home town of Wollongong to see family and friends and play a couple of gigs. 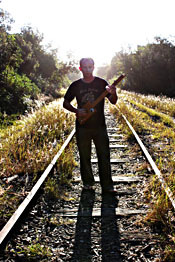 I’ve also got an exhibition of my cigar box guitars at the Howlin’ Wolf Bar in Crown Street from Wednesday, 12 March to Sunday, 16 March so pop in to check them out: https://www.facebook.com/HowlinWolfwollongong. 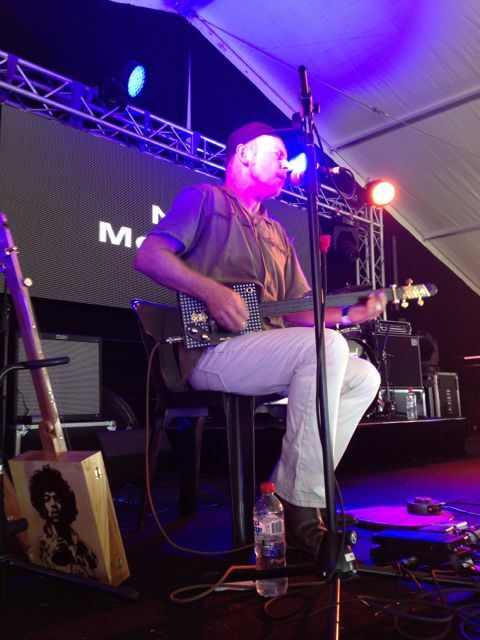 I’ll be playing the cigar box guitar blues at the Howlin’ Wolf Bar from 7.30pm on Friday, 14 March and at the Corrimal RSL on Saturday, 15 March if you want to check out how they sound. 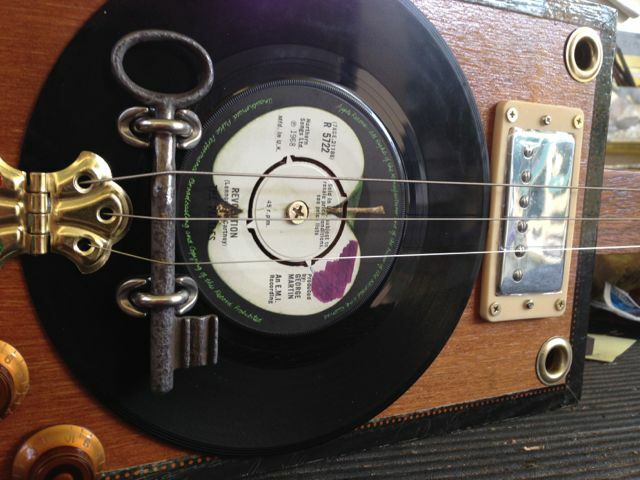 I’m getting lots of inquiries about how to play your cigar box guitars. Check out my Facebook page (https://www.facebook.com/McTrustryCigarBoxGuitars) and Youtube channels (http://www.youtube.com/user/TheBootlegger007) for some free tips and videos to get you started. I’ll be putting up some more in the near future so keep an eye out. I have also started one-on-one lessons in Brisbane and via Skype. The Skype lessons are going really well so distance doesn’t have to be a problem! Contact me for further info if you’re keen.